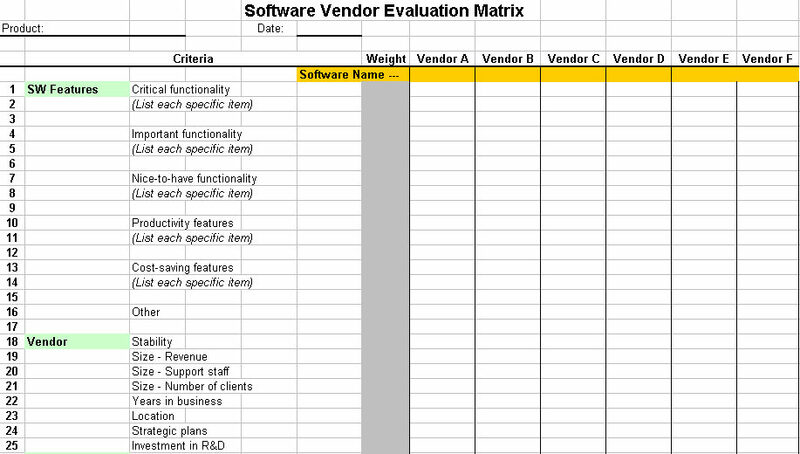 How do you go about evaluating vendor software products when you need to buy something to meet one of your business needs? Good marketing can hide poor functionality so you want to do some due diligence when you purchase software to address mission critical business needs. One way to do an objective evaluation is to look at side by side comparisons of things you deem to be important in your selection criteria. A great way to do this is to use the Software Vendor Evaluation Matrix tool I developed to help me do this. 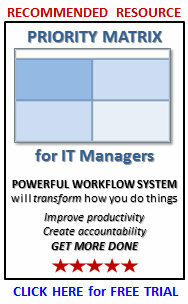 This is one of over 100 tools in my IT Manager ToolKit. Want to learn more about it? I have a 20 Minute IT Manager session that discusses it fully. 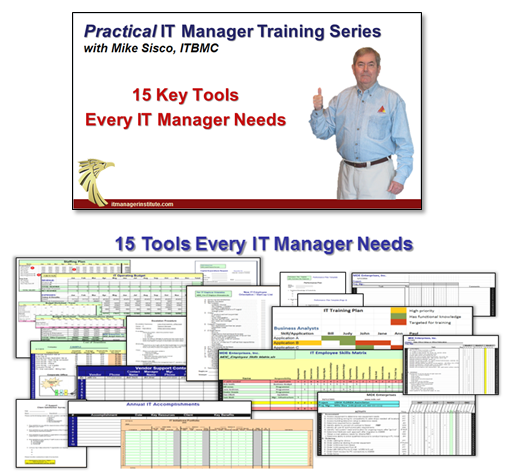 There are 162 sessions in the 20 Minute IT Manager series. Details at www.20minuteitmanager.com. 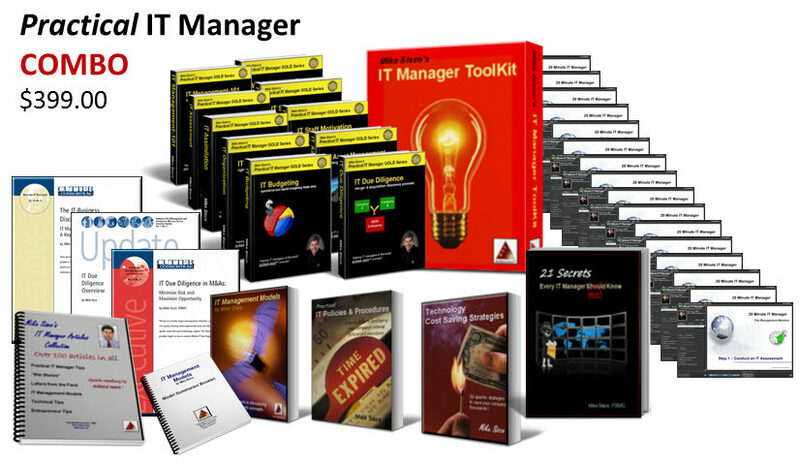 CLICK HERE to access the 20 Minute IT Manager session and learn more about using this tool.